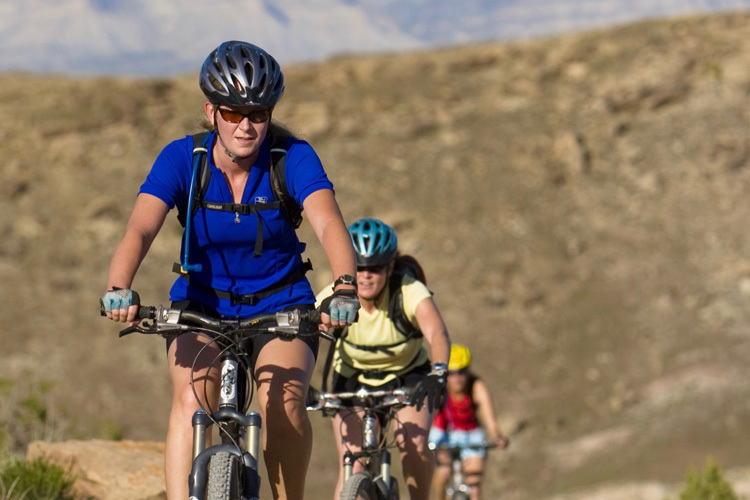 Add some fun to your summer vacation with a mountain bike adventure the whole family can enjoy. The Bureau of Land Management offers great riding opportunities on the public lands they manage and it’s all free. If you’ve been on a vacation to an outdoor destination in the past few years, you’ve likely noticed a new phenomenon: cycle paths, single track mountain bike trails, rail trails and bike parks now dominate the outdoor adventure scene. What just a decade ago might have been considered a specialized, extreme sport is now accessible to everyone, from serious mountain bikers to families. Luckily for all of us, including a mountain bike outing during your vacation is easy, affordable, and satisfying for the enthusiast in all of us. Maybe you’re already planning a cross-country road trip this summer, with stops outside national or state parks. 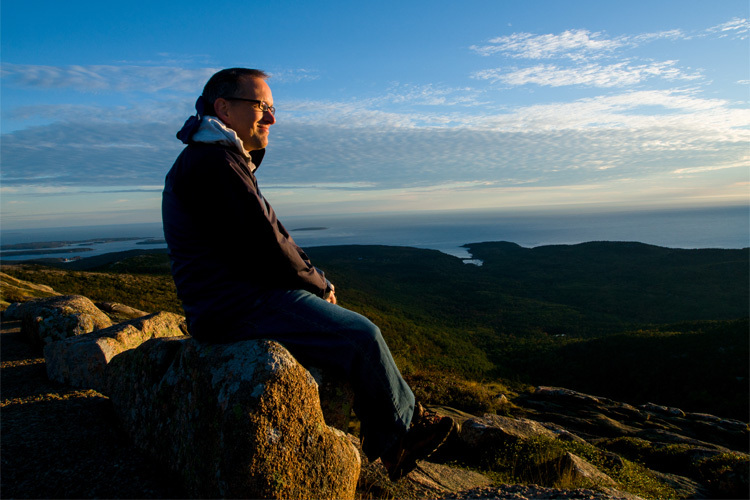 Ask park rangers for the best public- access trails in the area. Perhaps you’re hitting some ski resorts in the summer season, many ski resorts offer ticketed lift-served single track as a source of income during the off-season. Getting a ride up the mountain can be a fun treat. If you’re camping while taking in some of North America’s iconic landmarks, find a local bike shop and ask for an area route map. No matter what type of outdoor vacation you’re embarking on, you can add mountain biking to the mix. If you’re not familiar with this term, a “rail trail” is an unused railroad track that’s been removed and converted to a dirt or paved bike trail. These trails are ideal for family riding, because the grade is naturally level, they’re free to use, and, of course, there’s an absence of any car traffic. 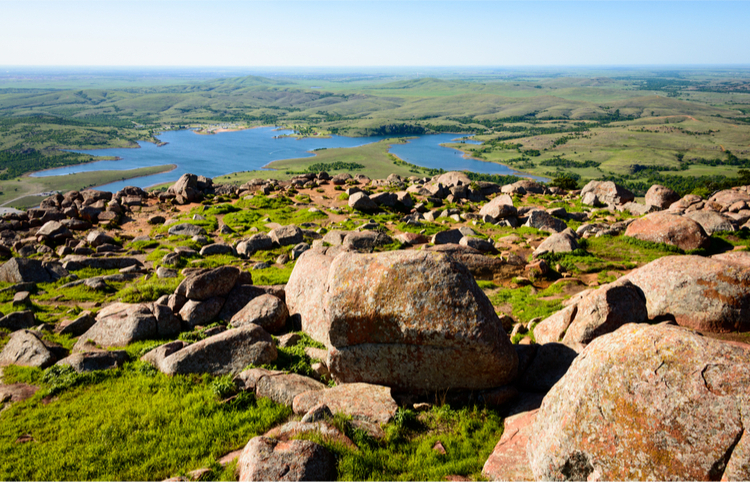 The Mickelson Trail connecting the small 'Wild West'-style towns found in the Black Hills of South Dakota is one of our favorites. Additional rail trails can be found everywhere from the Pacific Northwest to Maine. Most have bike shops ready to rent you gear at one end or both (more on renting gear below). 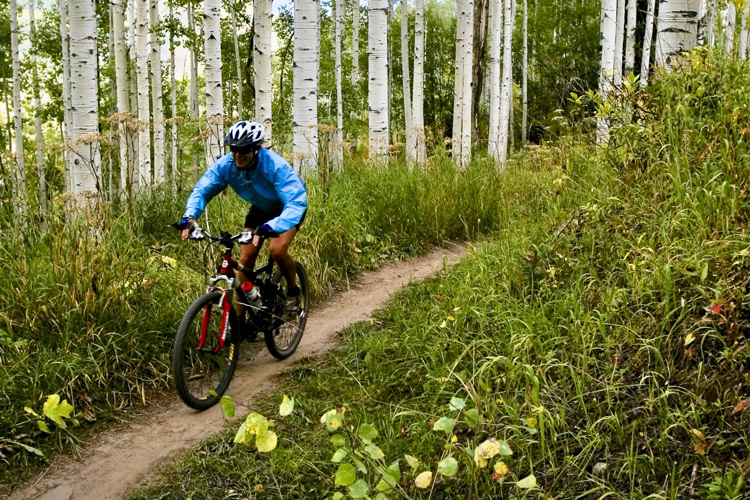 Single-track trails, found on many National Forest Service lands, offer miles of mountain biking opportunities and trails are open to anyone to use. Single-track mountain biking trail networks are most often found on National Forest Service land. Like rail trails, they are free to use. The best way to find them is by inquiring at a local bike shop, at which there are almost always maps. You can also find trail networks on the vast lands managed by the Bureau of Land Management. Most trail networks include both hiking trails and mountain biking trails, so be sure to follow signage indicating which are bike-friendly. Expect up and downhill grades. The best will indicate trail level on the map or on signage, usually rating trails by difficulty (advanced trails will include a lot of uphill, downhill and curves, for instance). As always, stay on designated trails. Tread Lightly has a great list of tips for responsible mountain biking. Our favorite trail network lies just outside of Sisters, Oregon, in the high desert, but excellent systems can be found outside of Moab, Utah and Breckenridge, Colorado. Quick Tip: To find bike trail systems close to home, contact local bike shops for advice on the best trails for kids. Visit the webpage for your local National Forest Service, as many of their hiking trails are suitable for beginner mountain bikers as well (just be sure to check the rules for pedestrian-only trails). Also consider joining a local mountain biking club to get kids comfortable before a trip. For instance, many International Mountain Biking Association (IMBA) clubs host Take a Kid Mountain Biking Day events and additional events designed to get kids out on trails. 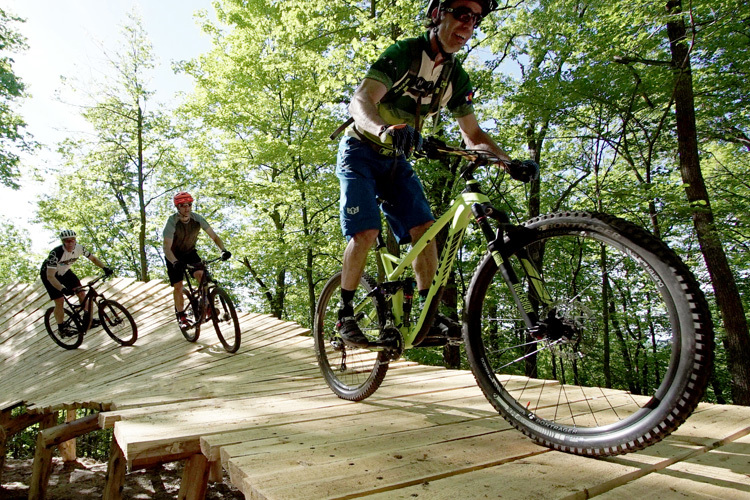 Bike parks offer a series of mountain bike trail elements, such as boardwalks, rails and boulders, designed for training and teaching purposes. They offer a great way to get kids acclimated to trail riding. Bike parks are slightly different, in that they offer an enclosed space of mountain bike trail elements designed for training and teaching purposes. 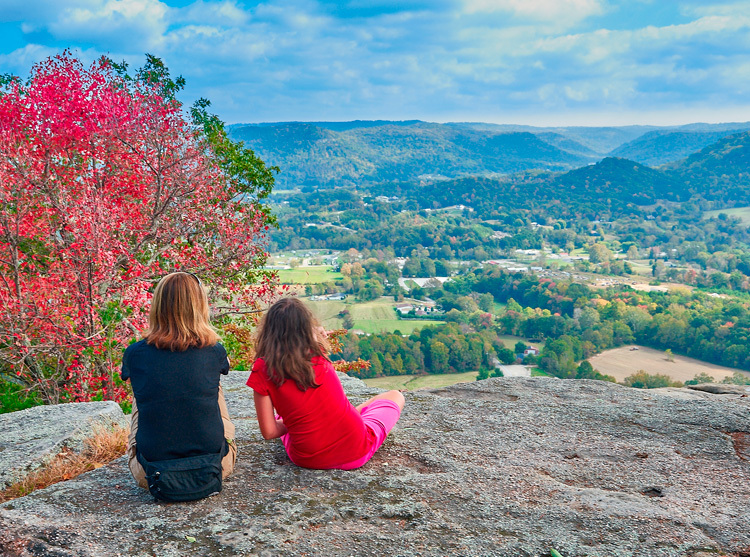 Kids can often find lessons here, or simply get used to trail elements such as rails, boardwalks, and boulders before embarking on the single- track trail systems. Most include “pump tracks,” which are short loop trails designed for very young children to navigate. The Frisco Bike Park in Frisco, Colorado is one of the best, where novices can try their skills next to pros. 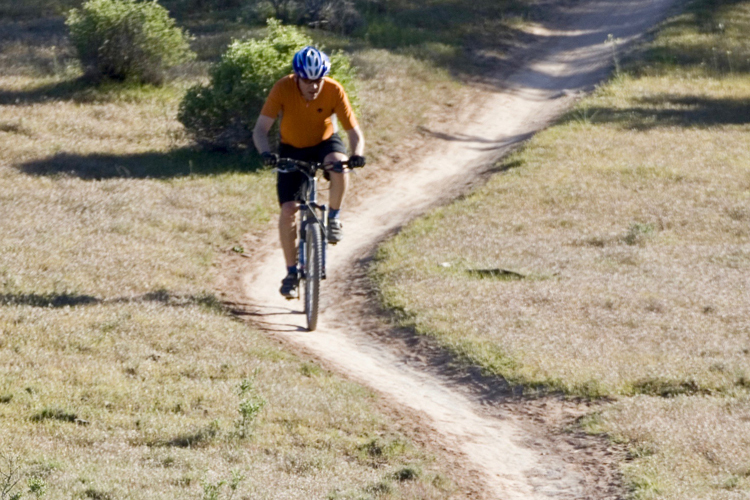 Bike parks, unlike trail networks and rail trails, often do come with an admission cost. Many ski areas offer access to vast networks of trails during the summer off-season. Simply buy a pass, take a lift to the top of the mountain and cruise down. This option is my teenagers’ favorite. Many ski resorts have adapted downhill runs into a network of single- track downhill “gravity-based" trails, which are accessed by ski lift (lifts are adapted as well, to haul bikes up the mountain). For the price of a summer mountain biking lift ticket (usually still much less than a winter ski ticket, though prices have been going up), riders can ride up the lifts and bike down runs that vary from beginner to advanced. Sometimes, “cat-track-style” dirt roads are also accessible from the top, providing longer, more mellow riding to the bottom. Our favorite ski resorts for gravity-based mountain biking include Park City Mountain Resort in Utah and Northstar Resort in Northern California. Quick Tip: Lessons will cost extra at ski resorts, but they can be well-worth the expense to ensure kids’ stay safe. Extra protective gear, such as a full- face- guard helmet, are smart choices, too. Bike rentals are always on-site. Consider looking for a biking academy setting, which will offer a structure similar to a day’s ski lesson. I recommend renting quality mountain bikes (or cruiser-style bikes for rail trails) before buying. You’ll save yourself the hassle of transporting your bikes on your vacations, and you’ll be more certain of having the correct bike for the terrain you’re tackling. Bike rentals on-site at ski resorts and in bike shops adjacent to popular bike trail systems will have the shock absorbers, lightweight frames, and tires you need on tough terrain. However, in addition to the gear you would normally pack, you should come with your own helmet and other protective gear, to ensure the proper fit. We’ve often found ourselves at bike rental shops, only to realize they lacked the correct sizing for our kids’ protective gear. Add knee and elbow pads for go-getters, and remember to bring closed-toed shoes (no sandals). Quick Tip: Want to buy your own bikes on a budget? Consider buying a used mountain bike from an online community page, like Craigslist, or from your local bike shop (after all, kids outgrow them all the time). Alternatively, prioritize buying a quality bike frame, and upgrade individual components as your budget allows. Before heading into a bike shop to purchase a mountain bike, make sure you know the bike user’s inseam, height and the size of his or her current bike. 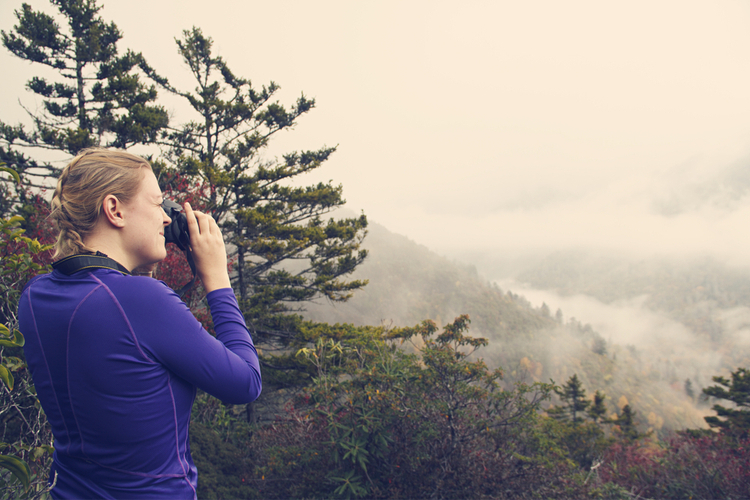 Enjoy the trails while traveling! 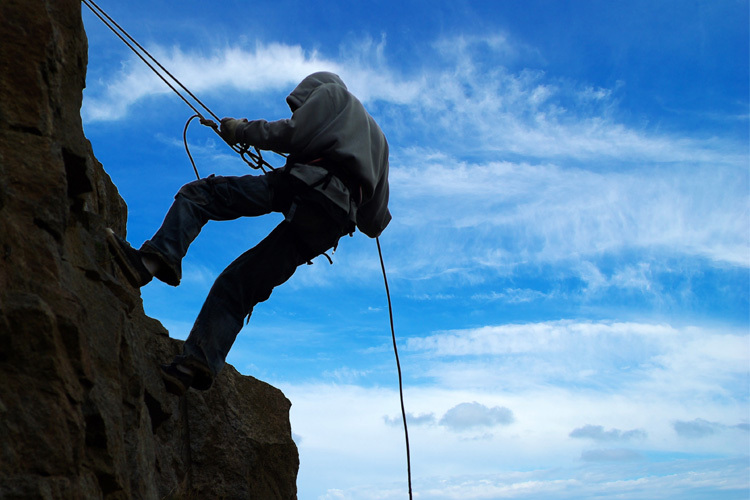 5 Cool Rock Climbing Spots Around Washington D.C.